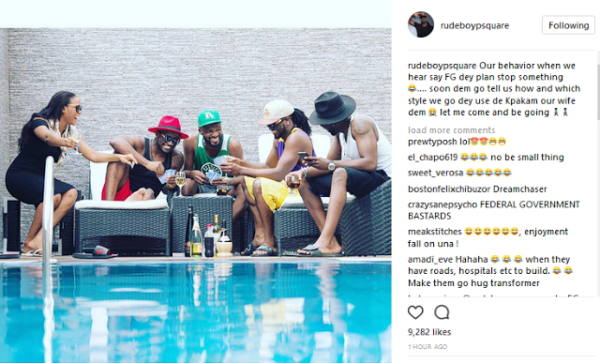 The Federal Government in a statement last week stated that they have resolved to ban Nigerian artists from shooting their music videos abroad and this has not gone well with some of the artists in question. Click here for Lai Muhammade statement on this matter. 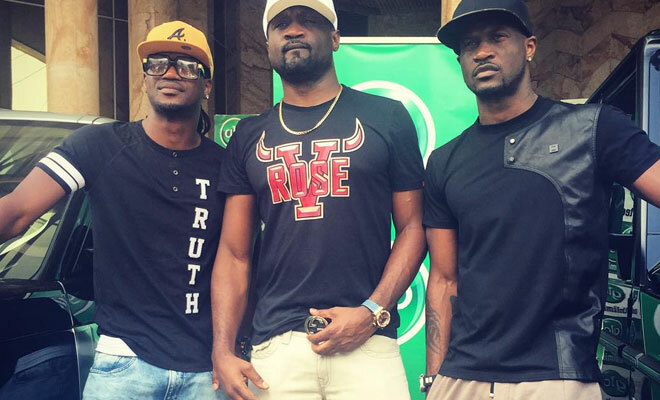 Many artist has expressed their frustration on this issue and the latest is The P-Square (Peter and Paul Okoye) and their elder brother, Jude Okoye. 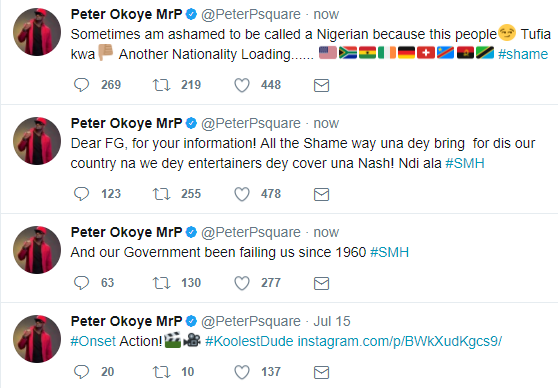 They reacted to Federal Government plans on their Instagram page. Smh. An industry they NEVER encouraged, supported or empowered is what they now want to control. Let all of you stop running to abroad when you are sick as na naija money una dey use patronize oyibo hospital dem. 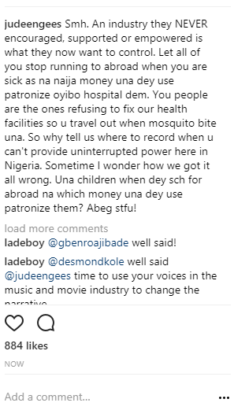 You people are the ones refusing to fix our health facilities so u travel out when mosquito bite una. So why tell us where to record when u can't provide uninterrupted power here in Nigeria. Sometime I wonder how we got it all wrong. Una children when dey sch for abroad na which money una dey use patronize them? Abeg stfu! Sometimes am ashamed to be called a Nigerian because this people😏 Tufia kwa👎🏽 Another Nationality Loading..